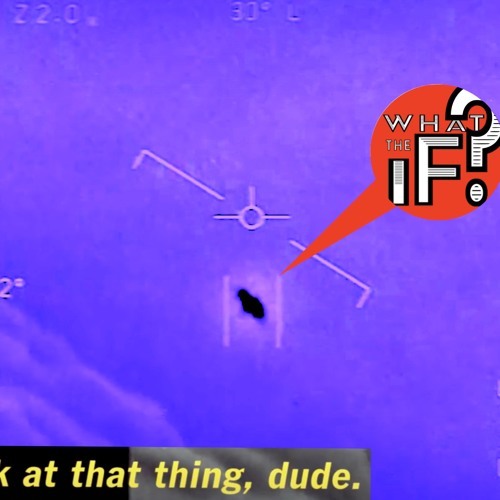 23 - Say Hello To A UFO by What The If? We watch the skies, and read the New York Times and we shout OMG! A very special What The IF?